farmers. 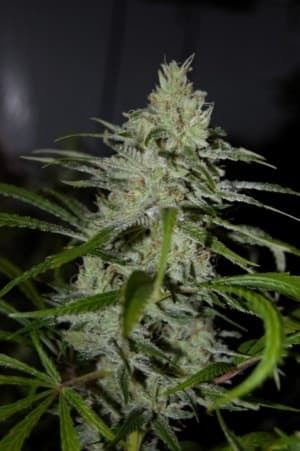 The style and level of growing this seed is quite suitable for all growers and a wonder for most medically motivated growers. 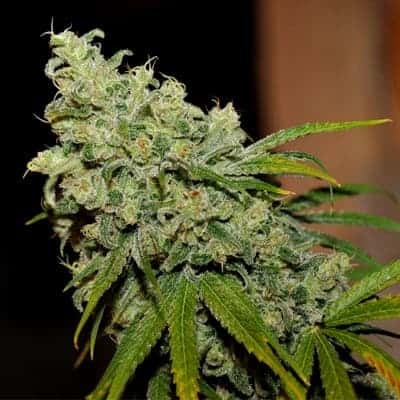 Most suitable for indoor or outdoor cultivation in higher latitudes (40+ degrees), it can also be cultivated in outdoor conditions in warmer climates with longer growing season. This regular cannabis has a flowering period of 8-11 weeks, however, some plants come in earlier than others. This makes it a good strain for the medical people - a steady supply coming in over a few weeks. The Sativa dominant seed is medium in height while indoors while it grows tall when cultivated outdoor. 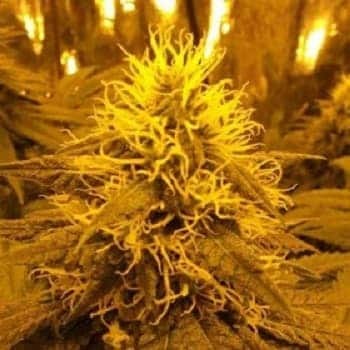 After its flowering period, it delivers a massive yield of 600 grams per plant of great potent medicinal class marijuana. Harvesting period is Mid-October outdoors northern latitudes, late March early April outdoors southern hemisphere. The THC content of Ash seeds, a remake of old school lines emanating from Neville in late 1980s is high. 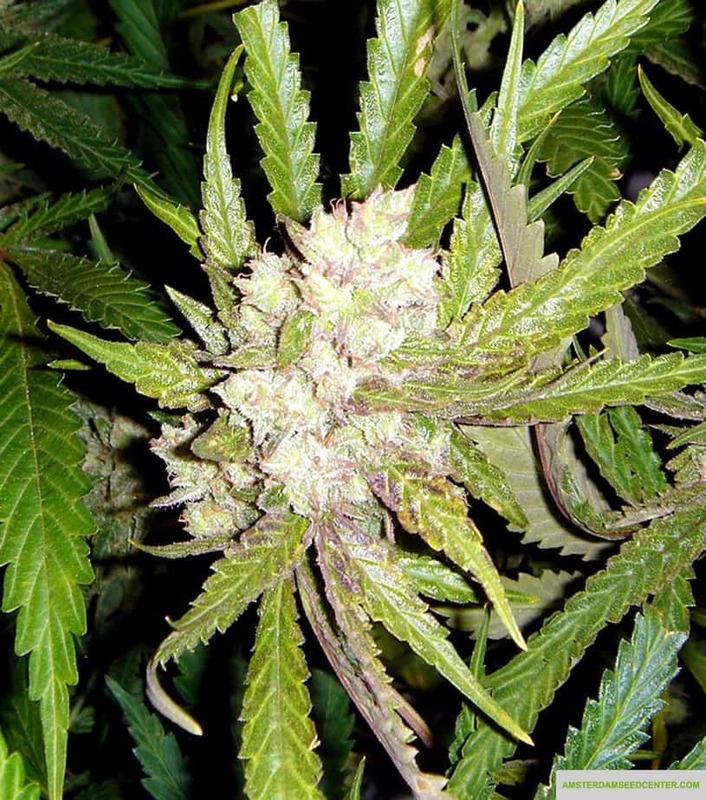 It is resistant to the dreaded moldy bud rot. 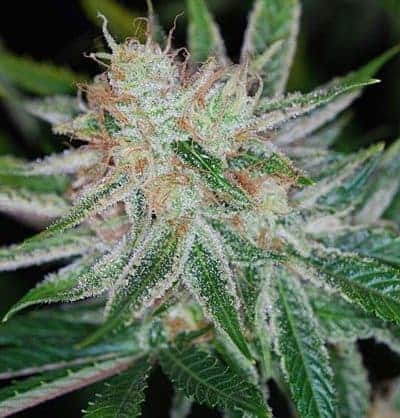 This weed was originally developed as a limited edition strain, but fantastic feedback and popular demand brought about its own place in the Mr Nice catalogue. The buds of Ash strain offer a fruity, berry smell and impacts that run the extent between unwinding indicas and empowering sativas. When smoked, it relaxes the body of every stress, brings and happy and euphoric feeling to counter any depression. Also, the feelings of uplifting and sleepiness are no exception. The hit is a perfect hybrid. It comes on pretty strong and befuddles the head, making it difficult to pick out the individual components. Your mind is all over the place, but your body is going nowhere. 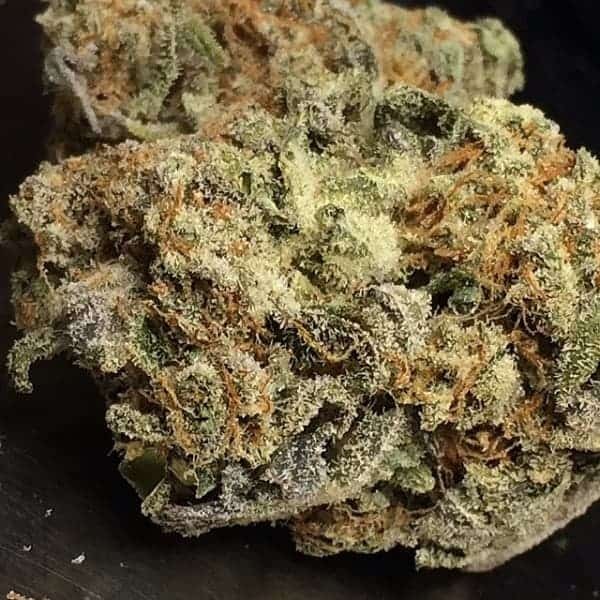 It serve as a medicine to take down some health related problems such as pain, relieving of any bodily pain; stress, depression, and eye pressure. In addition, it stimulates hunger thereby offering appetite to those who have eating problems. It possesses a great smell, and the flavor is pleasant with undertones of earth, pine, and pungent. Check out our cannabis seed bank merchandise. Taste: It possesses a great smell, and the flavor is pleasant with undertones of earth, pine, and pungent.